Orillia’s leading studio and boutique for therapeutic yoga, yoga clothing and accessories. Kind Living offers a holistic and scientific approach to yoga and movement. 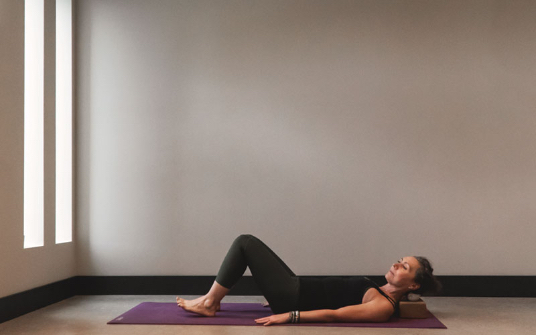 Focusing on wellness, wholeness and kindness towards the body, mind, soul and community, we aim to help equip you with a yoga practice that enhances every aspect of your life. 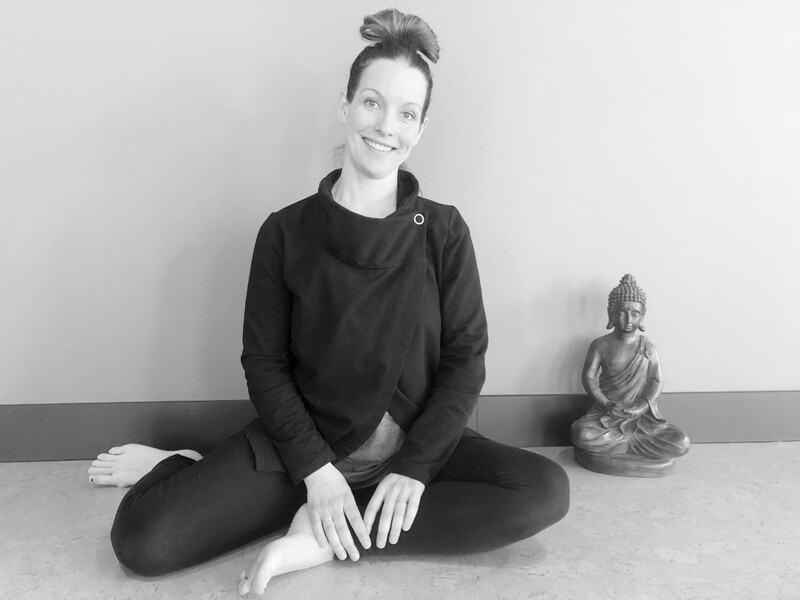 A powerful fusion of Yin, Hatha and Restorative yoga, Somatics, myofascial release techniques, and movement, balance and stability exercises. Suitable for all ages and levels of experience of yoga. New to the benefits of yoga? This class is for you. We’ll explore some basic poses, work on breathing and mindfulness and start to uncover the restorative power of yoga. Open to all levels of practitioners. A fun class that’s more like a workout than a yoga class. 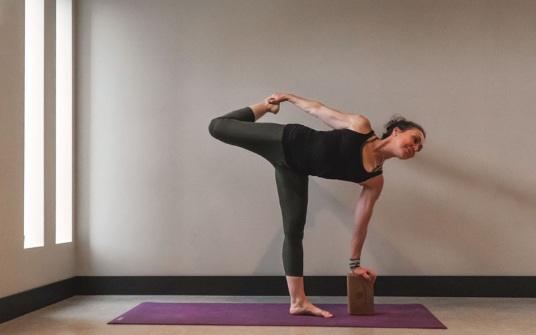 We blend physical strength with flexibility and stability, often including arm balances and inversions in these classes for those who want to test themselves. Can’t make it in today? View the full schedule. 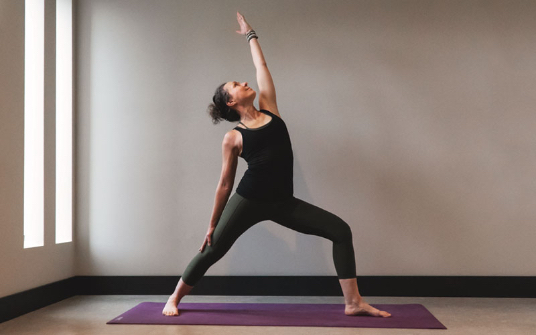 With thoughtfully curated yoga clothing, props and personal care products, our boutique compliments our mission and values with natural, ethical and responsibly made products.